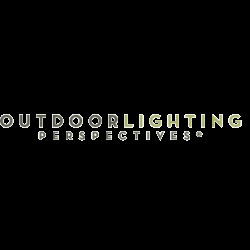 Outdoor Lighting Perspectives is your complete source for professional architectural, outdoor and landscape lighting in Austin and the surrounding areas. 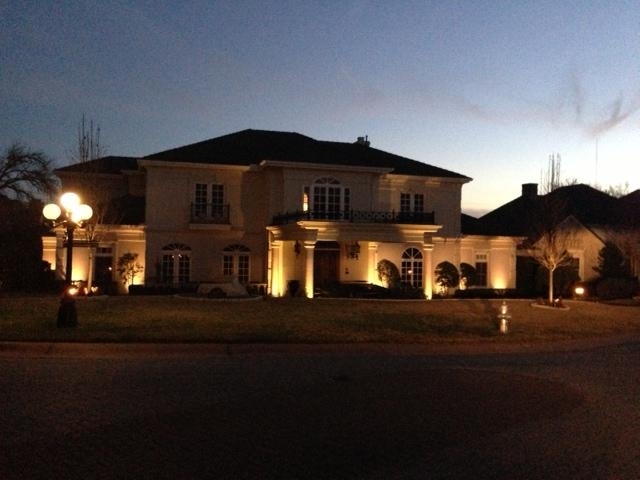 In Austin since 2005, we specialize in the design, installation, and service of elegant landscape and architectural lighting for both residential and commercial applications. Working with our clients to create a custom outdoor lighting design that highlights all the best features of the property. Our trained installers treat your property like their own. 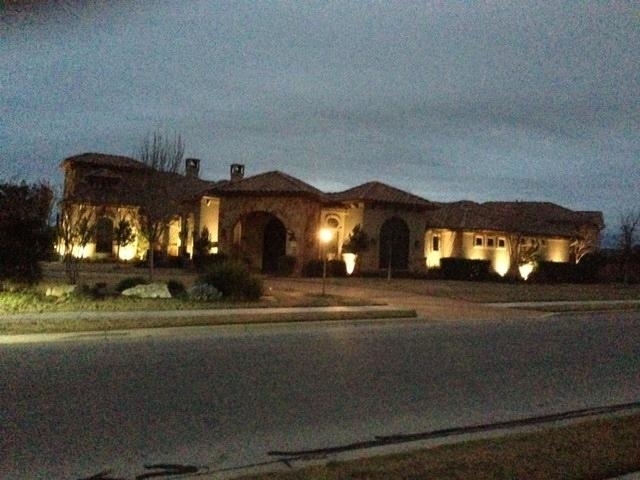 Please call us at 512-247-1815 to set up your free outdoor lighting consultation.